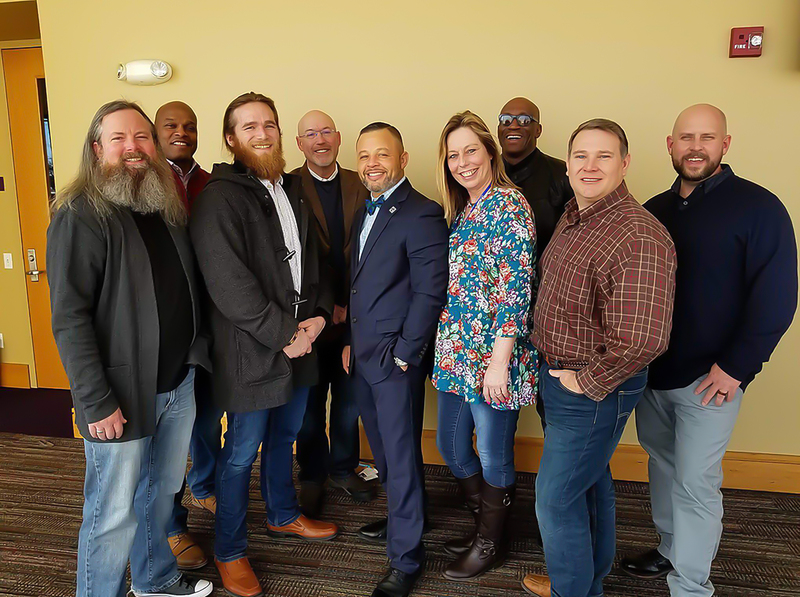 Lifeline Peer Project staff and their coalition members have worked diligently to address the stigma of addiction, act as living models that recovery is possible, and establish evidence-based recovery programs throughout the state. What is Lifeline Peer Project? The Lifeline Peer Project was established to reduce stigma related to the disease of addiction and increase access to substance abuse recovery like Alcoholics Anonymous and Narcotics Anonymous meetings. There are 10 Lifeline coordinators located throughout the state. The Lifeline Peer Project map includes the locations of the Lifeline Coordinators along with their direct contact information.